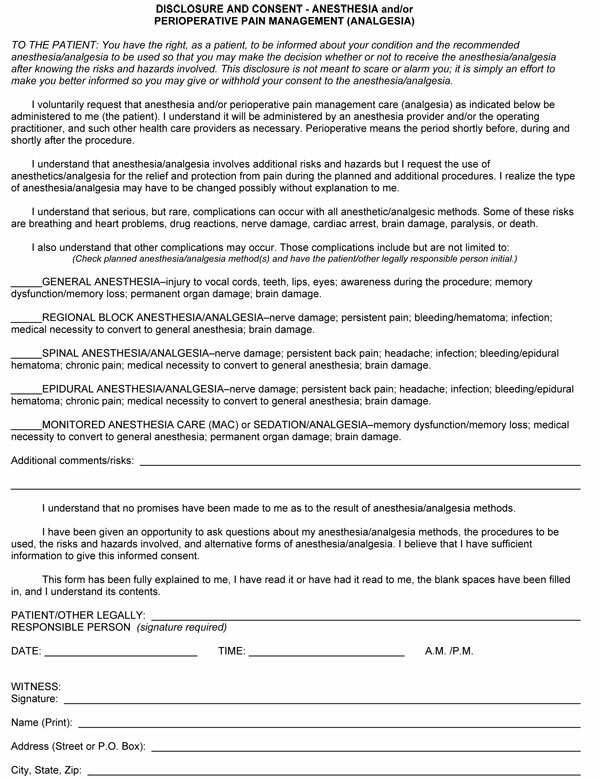 The American Society of Anesthesiologists (ASA) proposed the physical status classification of preoperative patients for anesthetic risk assessment in 1963 , which is widely used and upheld. Note: Data are (number, % and mean � SD), in each physical status category of the American Society of Anesthesiologists� Physical Status classification system, with category V being the high-risk group expected to die within 24 hours after surgery. Note that the percentage of emergency cases in ASA-PS IV, and V was higher than ASA-PS I, II, or III.